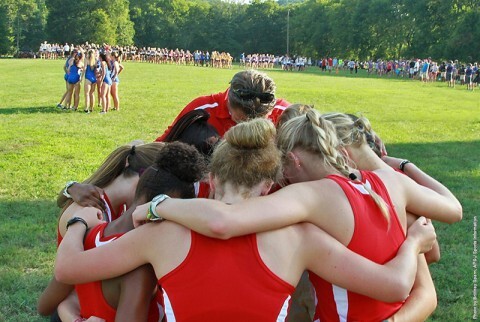 August 2015 Archives - Clarksville Sports Network - Clarksville Tennessee's most trusted source for sports, including Austin Peay State University. 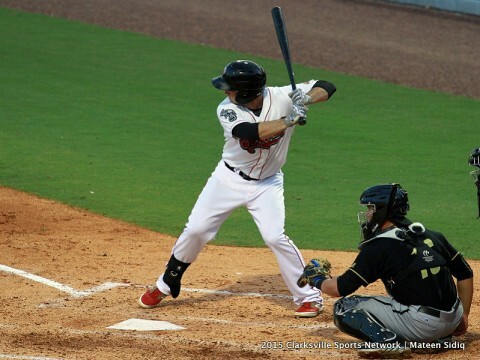 Nashville, TN – Sean Nolin set the tone in Monday’s series opener against Round Rock at First Tennessee Park, helping Nashville cruise to a 5-1 win. The crowd of 7,459 at First Tennessee Park closed the gap as the Sounds plan to welcome the 15 millionth fan in franchise history. 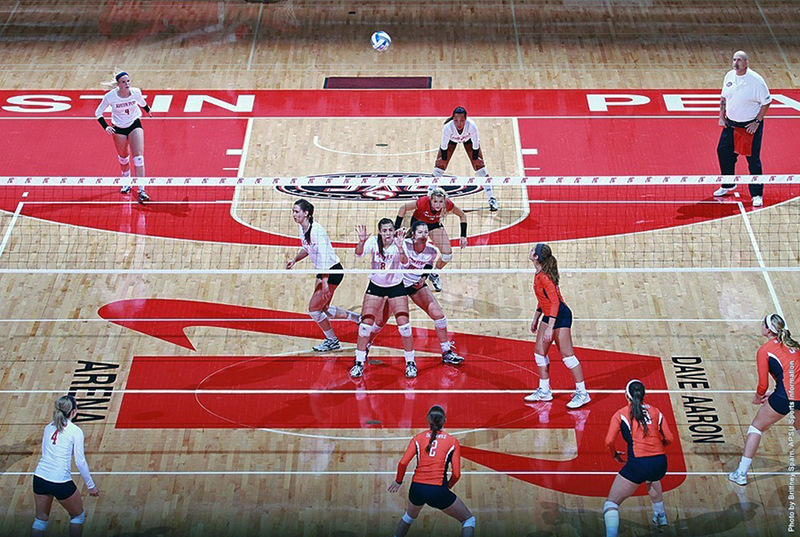 The team will reach the historic milestone with a crowd of at least 4,050 on Tuesday night. Nolin was making his fourth start following a recent stint on the disabled list and retired the first 12 batters he faced. The left-hander finished with a season-high six strikeouts and never issued a walk with his 76 pitches. Nashville Sounds get 5-1 win Monday night against the Round Rock Express. 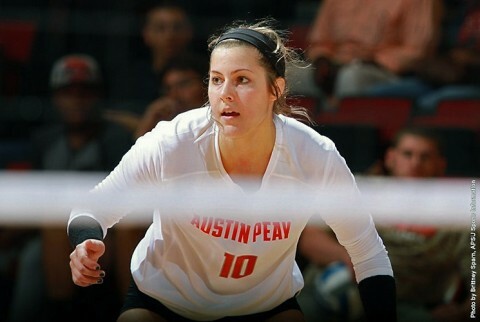 Clarksville, TN – A rare opening week home opener awaits Austin Peay State University’s volleyball team as it readies to host Evansville in a 7:00pm, Tuesday contest at the Dunn Center. 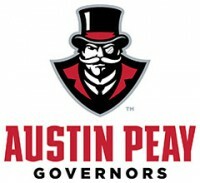 It will be Austin Peay earliest home opener since 2008. 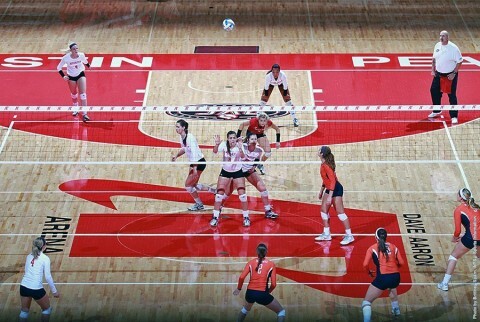 Austin Peay (0-3) could not get its offense on track during last weekend’s Mortar Board Premier at Purdue. Clarksville, TN – Lightning strikes in the area cut short Austin Peay State University’s annual Fall Sports Fan Day, presented by Mountain Dew, Sunday. 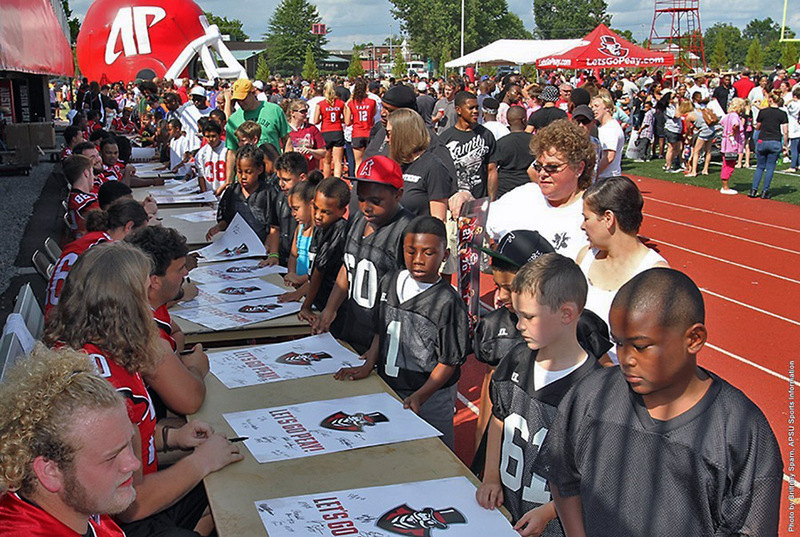 But it was not before more than 1,000 fans flooded the turf of Governors Stadium, to meet most of the Governors and Lady Govs athletes. In addition, members from the Austin Peay cheer and dance teams—along with The Gov and Governor Peay X—were on hand to greet fans as they came through the inflatable helmet. Fall sport schedule cards were distributed to interested fans. 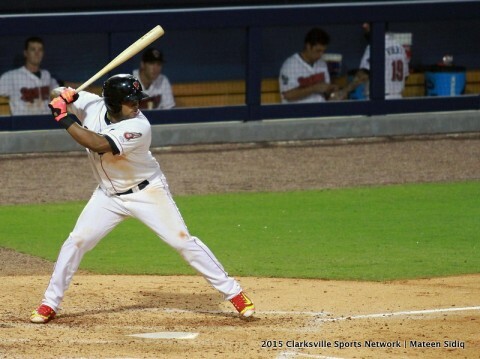 Tacoma, WA – Young Jesus Zambrano provided a welcomed spark during the second game of a doubleheader against Tacoma on Sunday night, making a strong debut and helping Nashville to an 8-4 win in the series finale. It had been a tough series for the Nashville pitching staff going into Sunday’s series finale, but when the youthful Zambrano was called upon, he answered in a big way. Fresh off his 19th birthday just one week ago, the right-hander was promoted from the AZL A’s earlier in the day to make his first start above the Arizona League level in his brief three-year career. He did not disappoint. 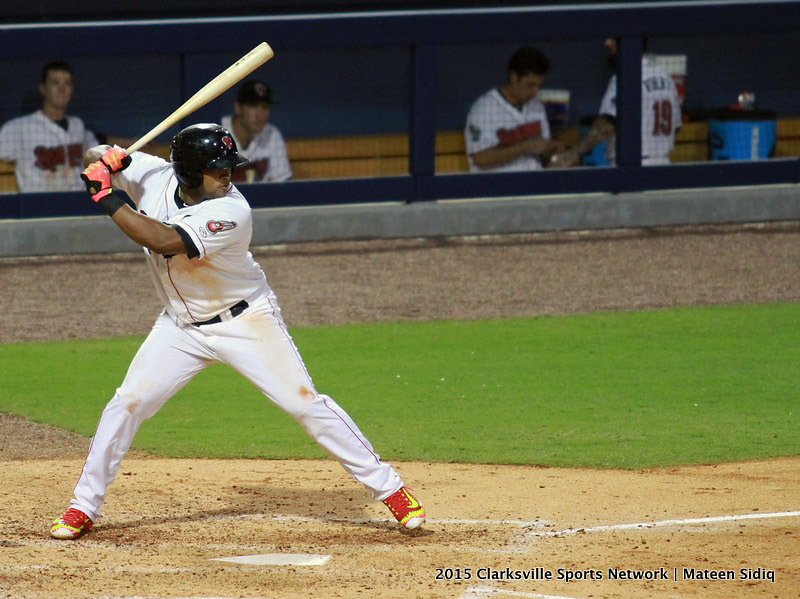 Nashville Sounds beat Tacoma Rainers Sunday night. 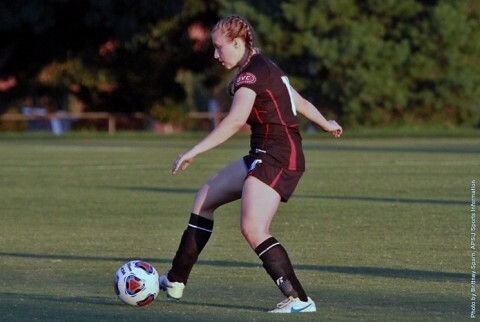 Oxford, MS – Austin Peay State University women’s soccer team could not keep pace with SEC foe Ole Miss, falling 0-5, Sunday, at Ole Miss Soccer Stadium. Austin Peay drops to 1-2-0 on the season, while Ole Miss improves to 3-0-1. Tacoma, WA – Jason Pridie smashed his way into the history books by pounding a pair of home runs in a 6-5 loss to Tacoma in the first game of a doubleheader on Sunday afternoon at Cheney Stadium. The two-homer game was the second this season for Pridie and bumped his long ball total to 20, a new career high. 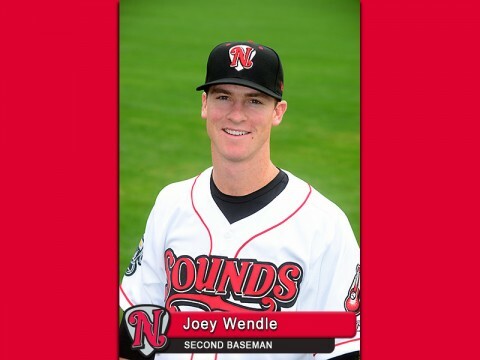 He became the first Sound since J.J. Davis (2003) to hit 20 home runs and steal 20 bases in a season. Pridie also established a new career high (88) by tying a season-high four RBIs in the contest. 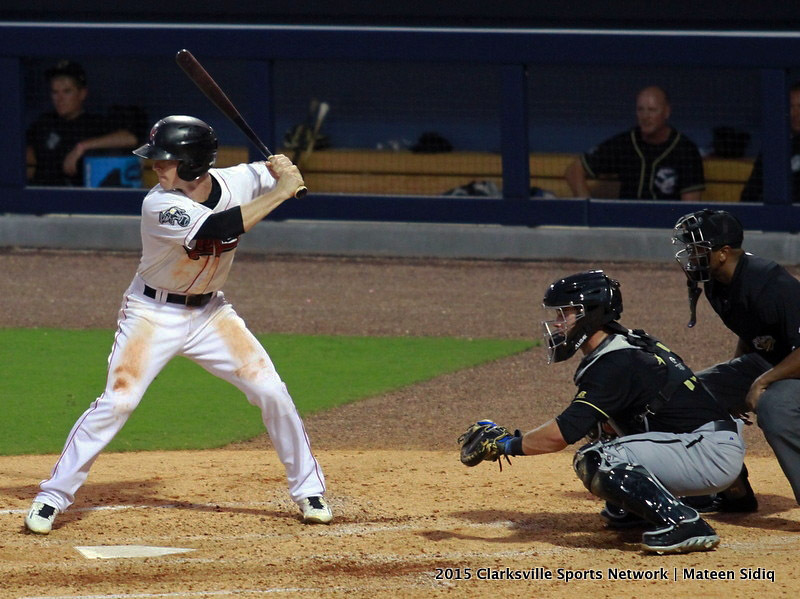 Nashville Sounds lose at Tacoma Rainers Sunday afternoon. 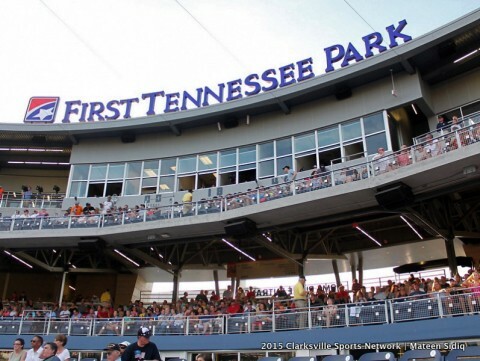 Nashville, TN – As the Sounds close in on their 15 millionth fan in franchise history, they get set to host the last four games at First Tennessee Park this season against the Round Rock Express (Triple-A Texas Rangers) beginning Monday, August 31st. In addition to the final jersey auction of the season, those in attendance at Thursday evening’s home finale will be treated to Fan Appreciation Night. 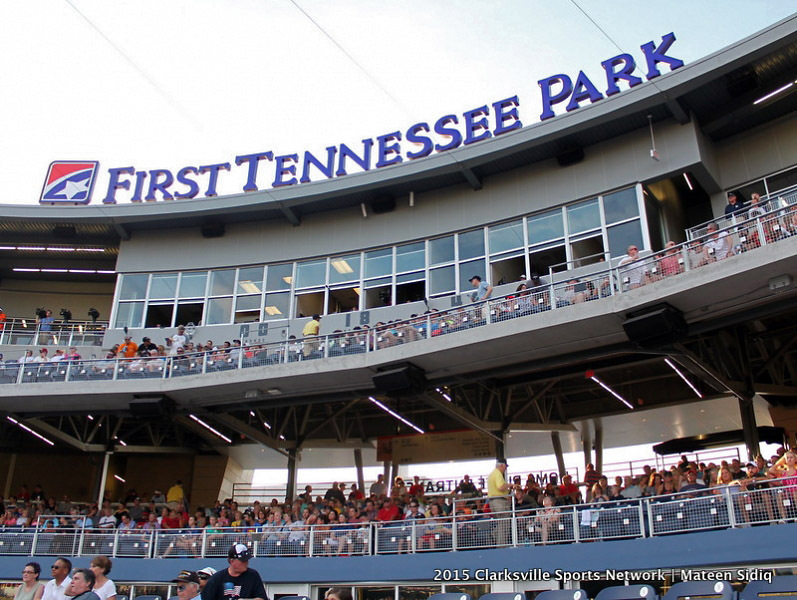 Nashville Sounds play four game series against Round Rock Express at First Tennessee Park starting Monday. West Lafayette, IN – Redshirt junior outside hitter Samantha Strother posted a career-high tying 16 kills but Austin Peay State University’s volleyball team dropped a four-set decision (22-25, 23-25, 27-25, 13-25), in its final match of the Mortar Board Premier at Holloway Gymnasium.